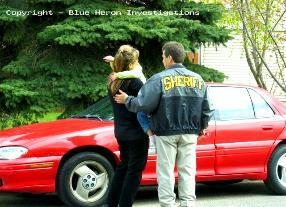 ©2006, 2013 Blue Heron Investigations, MN. All rights reserved. provided throughout the entire United States. We'll look forward to speaking with you soon! opinion. Nothing contained within this site should be misconstrued as either legal advice or opinion. All references to experience, memberships, our, we, and BHI are attributed to Thomas M. Goodpaster and / or Thomas M. Goodpaster & Associates. 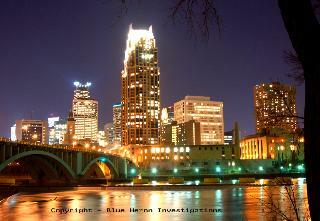 names which contain the individual words Blue, Heron & Investigations in sequence within the state of Minnesota. 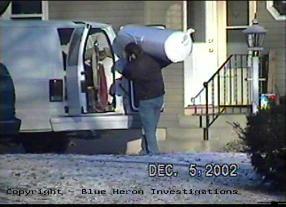 BHI is the registered assumed name of Thomas M. Goodpaster - a Minnesota licensed private investigator. 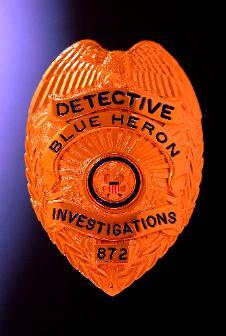 Welcome to Blue Heron Investigations!